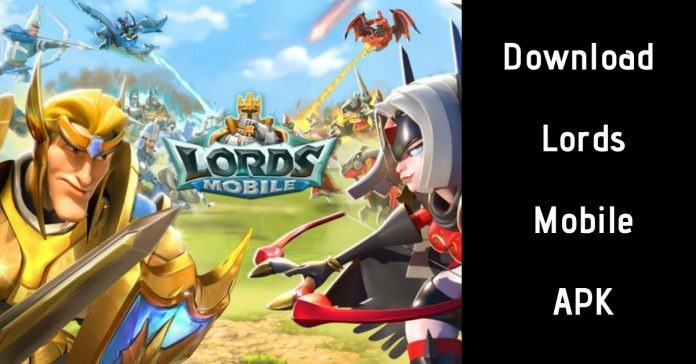 If you want to download the latest version of Lords Mobile Game 2019 APK for android then click on the given download link. RPG strategy games are always in trend and they are everyone’s favourite since forever. 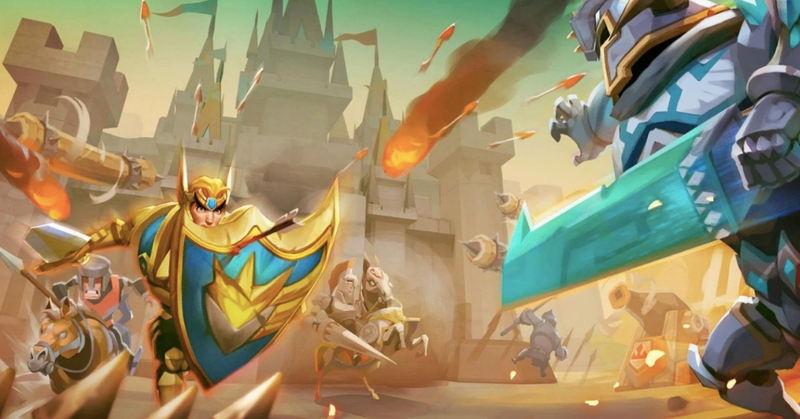 One of the most popular role-playing game is the Lords mobile game. 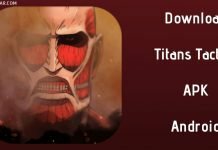 This game has been developed by IGG and published by the same which gives us compatibility with both iOS and Android devices. It is going to be a multiplayer online game where you will get a chance to play with or against the players from all over the world on a vast battlefield. 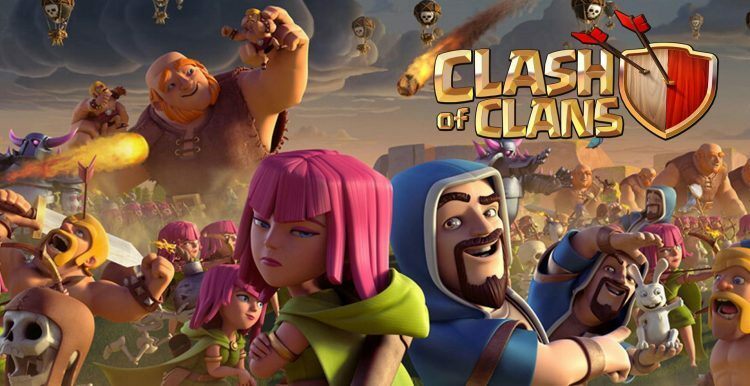 Initially, the game was released in 2016 and recently it was recorded that there are around 200 million players all over the world that are playing this game. Different gaming modes add an exciting element to this game. Here you will get a chance to build up your base and army and prepare them to fight against the enemy. You will attack them by destroying their bases and seize resorts from them. The game has been developed in such a way that you will remain enthusiastic and excited throughout the game until end. There are different contests and challenges also where you can participate with some exciting rewards also. • Explore– Here you will get a chance to explore such vast exotic land wherein you will encounter many enemies and monsters where you have to defend yourself and defeat them. • Build your army– Build up your army with your selected players to defeat the enemy. You can also join your friends with you to make your unbeatable team. 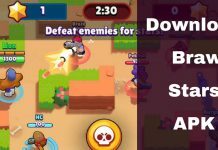 Defeat your enemies with your own unique strategies and abilities. • Different gaming modes– In total there are four different gaming modes that includes Hero stages, Colosseum, The Labyrinth and Kingdom Tycoon. In each gaming mode there is different gameplay and challenges that you will face while playing. This simply adds more fun to the game. • Different characters – There are 40 different characters that are divided into different categories. Each character will possess some different skills and abilities which will help you to defeat your enemies and win the battle. • Play with your friends – With its online multiplayer mode you can find your friends and play with them irrespective of time and place. You can play with other players from all over the world. • Different contests– As a player you can take part in different contests where in return you will get some rewards like you can capture any location on the map or you can earn some bonuses which will help you later on. This game has so much more to explore than this which you will get to know once you start playing this game. Download the latest version of the game to have ultimate fun and better experience. For more information and latest information stay tuned with GN Radar.